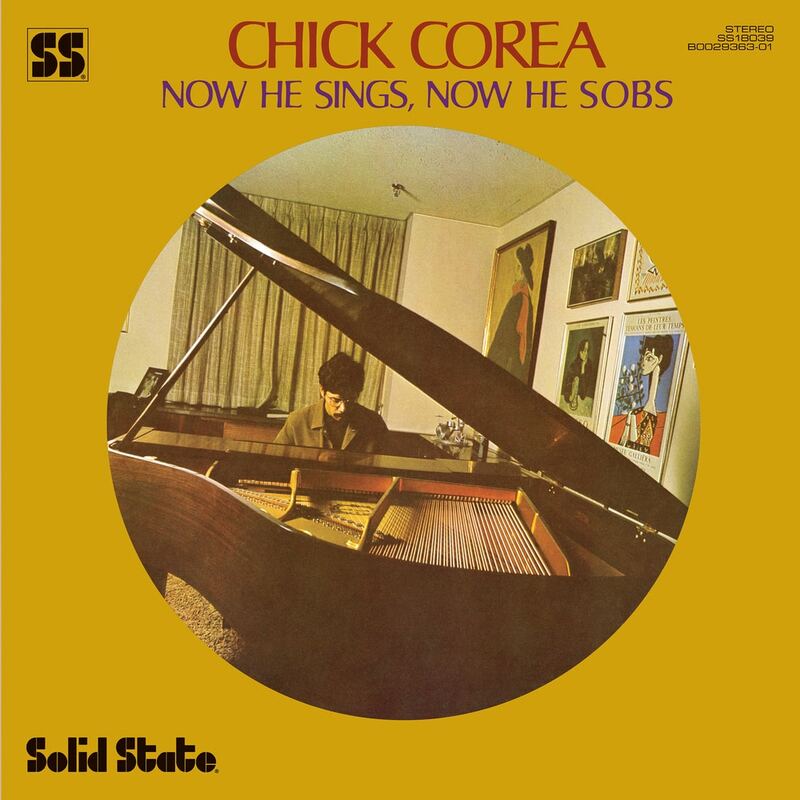 Chick’s brilliant trio album from 1968, Now He Sings, Now He Sobs is held in the same kind of rarefied esteem as the classic Bill Evans trio sessions. One listen will tell you why - the exquisite interplay between Chick, Czech bassist Miroslav Vitous and drum master Roy Haynes make it abundantly clear why this album has achieved such legendary status among jazz piano trio recordings. Now He Sings, Now He Sobs features a program of all Corea compositions including the first recording of "Matrix", one of Corea’s most beloved tunes.